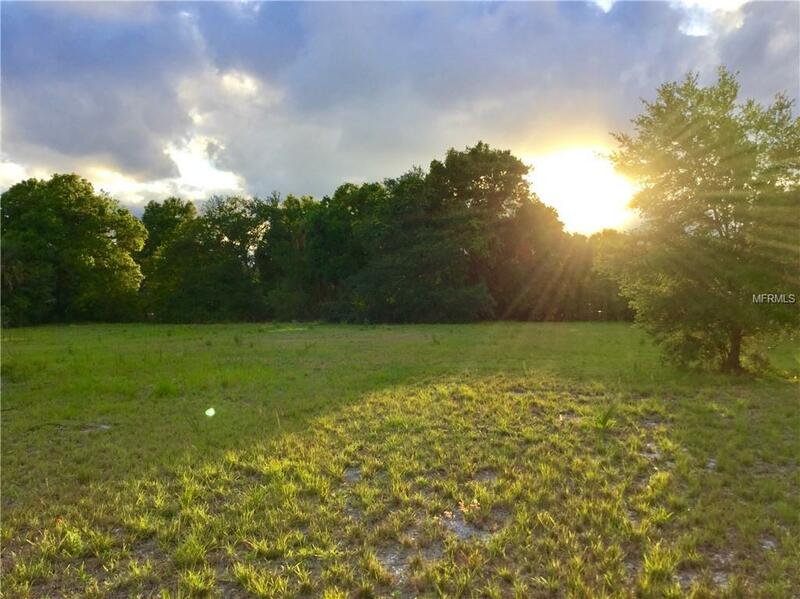 EAST TAMPA LAND AVAILABLE! 11 VACANT LOTS. Attention Developers, Builders, Investors - Zoned CI. Dimensions 550 X 102. Close proximity to Ybor City, Downtown and Channel Districts, and I-275. Buyer responsible to verify information provided. Property to be sold "AS IS. Pet Restrictions Check With City/County For Breed Restrictions.